The amount of zinc being processed is not matching up to the rate of mines closing. Recently, two major zinc mines located in Australia and Ireland we closed and production was cut in other various locations. Because of this, the demand of Zinc is increasing, but the production rate and supply is starting to slowly decrease. Almost 50% of the demand for this metal is attributed to China and plays a large role in their economic development. It is a very important element used in the industrial field and due to the recent circumstances, it has doubled in price since 2016. Zinc has been around as early as 500 BC and was used for coins, weaponry and art. It is not considered to be a strong metal, and is not typically used for load-bearing applications. It is a diamagnetic metal that is a little less dense than iron and has a crystallite-hexagon shaped appearance. It has a brittle texture, resulting in a low toughness. Between a certain temperatures, it is able to be malleable and ductile, but once it reaches over a certain point it’ll revert back to its brittle state. It also has a low melting point and also has properties that are crucial in the industrial sector. Zinc has many uses, but one of its primary uses is the process of galvanization. Galvanization is the process of applying a thick protective coating of zinc to an article of steel or iron to help it from corrosion. Every single building, car, steel post, and other steel products have been galvanized. Galvanization is considered to be one of the cheaper processes in protecting against corrosion, making it extremely popular. It is considered a simple, precise and straight forward process that does not require that much time. Other than galvanization, zinc has a wide variety of uses. It has a decent conductivity level and is used for a variety of batteries and serves as the anode or fuel for the battery. It is commonly used in different alloys, especially brass. Once mixed with other elements, its physical properties intensify such as its hardness and toughness. Zinc is the primary metal found in the US penny. Alloys including titanium and zinc are commonly found in building facades, roofing, and other forms of sheet metals. Other than industrial uses, zinc plays a large role in our healthy and is found in over 300 enzymes. Zinc plays a large role at Shanghai Metal. 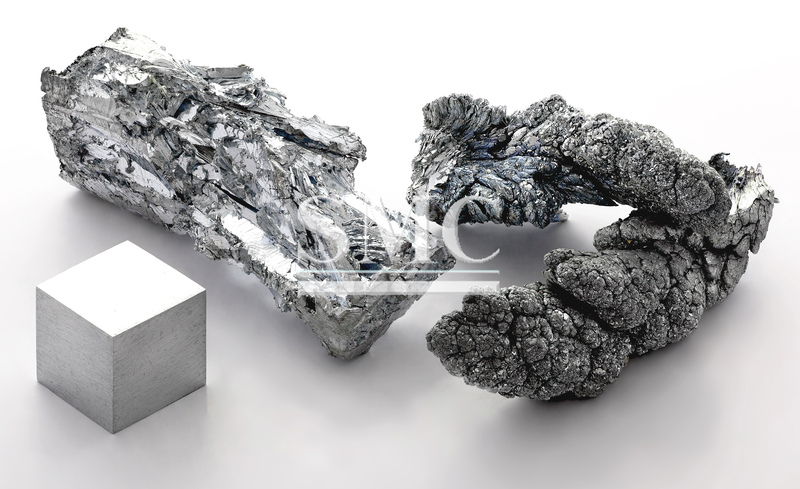 Here at SMC, we offer multiple products that have already been previously galvanized, also multiple alloyed products.